High Resolution Audio is relatively new to the audio scene. For years, we have heard the term high-fidelity. Intel has led the way to defining a set of specifications and hardware for digital sound on computers that they call HD audio (HRA). Unlike hi-fi systems, which can incorporate both analog and digital signals, high-definition audio focuses solely on digital media. It lets your computer act like an audio receiver and amplifier. The Intel high-definition audio chip allows you to use your computer to send digital audio signals to speakers, headphones, smart phones and other audio equipment. Early computer audio systems could only produce simple stereo sound reproduction. 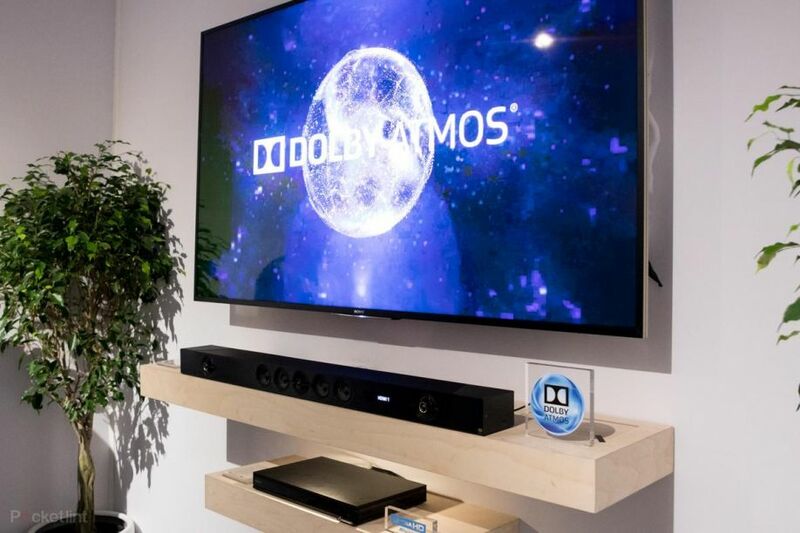 The Intel HD audio system supports surround sound up to Dolby 7.1. We have seen many changes in the way we watch TV and movies, from standard definition TV sets many decades ago to High Definition TV broadcasting and Blu-ray discs, and now we are seeing the beginning of the 4K TV revolution, offering the best-ever picture quality available in the home. We have been listening to music using a technology that is more than 30 years old. Now, thanks to High Resolution Audio, we can hear details and the subtle information never before heard. Music comes to life in a completely new way. There is no standard definition for what constitutes high-resolution audio, but it is generally used to describe audio signals with bandwidth and dynamic range greater than that of a CD. 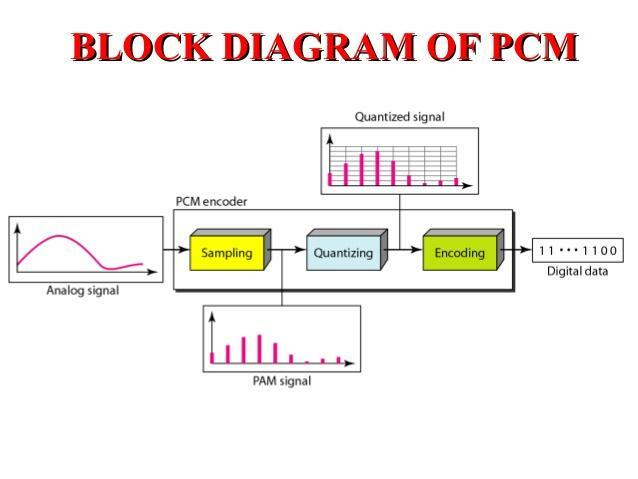 This includes pulse-code modulation (PCM) encoded audio with sampling rates greater than 44.1kHz. Sampling rate is the number of times per second audio is sampled to convert it into a digital file. The more samples per second, the better the quality. The bit-depths should be greater than 16. Bit depth is the number of bits of information in each sample, and it directly corresponds to the resolution of each sample. An example is CD digital audio, which uses 16 bits per sample. 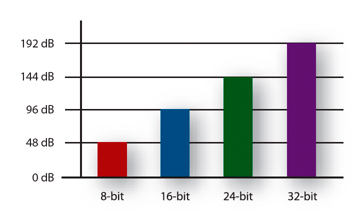 DVD audio and Blu-ray audio can support up to 24 bits per sample. Unlike analog storage media such as magnetic tape or vinyl records, computers store audio information digitally as a series of zeroes and ones. In digital storage, the original waveform is broken up into individual snapshots called “samples”. This process is typically known as digitizing or sampling the audio, but it is sometimes called analog-to-digital conversion. A sample rate is the number of digital snapshots taken of an audio signal each second. This determines the frequency range of an audio file. A higher sample rate means that the shape of the digital waveform is close to that of the original analog waveform. If the sample rate is low, the results will be a poor representation of the original sound. HRA is a digital format that produces virtually seven times the data found on CDs. It produces crystal-clear sounds with a sharpness that’s better than anything previous. Major record labels say that the format is the high-end of what's known as "high-resolution" audio. HRA restores textures, nuances and tones that listeners sacrifice when opting for the convenience of music compressed into formats like MP3s or Apple's AAC. This is certainly a buyer-be-ware arena, as it is difficult to assure consumers of the "provenance," or origins of the recordings, and how they got to be labeled high-resolution. Some albums are listed as 24 bit when the original source is only 16 bit. There's no point in having high-resolution formats if the playback equipment can't match the quality. CD audio technology—now more than three decades old—is very well matched to human hearing abilities. For playback, CDs are satisfactory with two key aspects of CD audio encoding. CDs have 16-bit dynamic range, and 44.1kHz "sampling" frequency. Twenty-four bits matters for a very small sliver of the music business. For these people, they would rather have the higher frequencies in the signal rather than assume that they are not needed. Even with HRA, the limiting factors are the loudspeaker, the room acoustics, and the human ear. The professional audio market supports even the smallest improvements in quality that come with HRA. What you put in greatly influences what you get out. It’s essential that HRA equipment should support as wide a range as possible. Technics products are compatible with all popular HRA, ensuring HRA playback is simple and convenient, and will remain so in the future as the market evolves. The simplest way to start building a library is with FLAC copies of your current CDs. A ripping program such as Exact Audio Copy or dBpower amp (for Windows) or Max, MacFLAC and X Lossless Decoder – or XLD – on Mac computers will work. The graphs above start with the original analog sound waves and illustrate the low sample rate of CDs compared to the greater frequency used to record High-Resolution Audio. Sony believes that we should hear music the way the artists truly intended. We can enjoy the subtlest nuances of studio-quality sound in higher than CD quality with High-Resolution Audio. Every component from the original signal to the speakers feels like the artist is performing right in front of us. 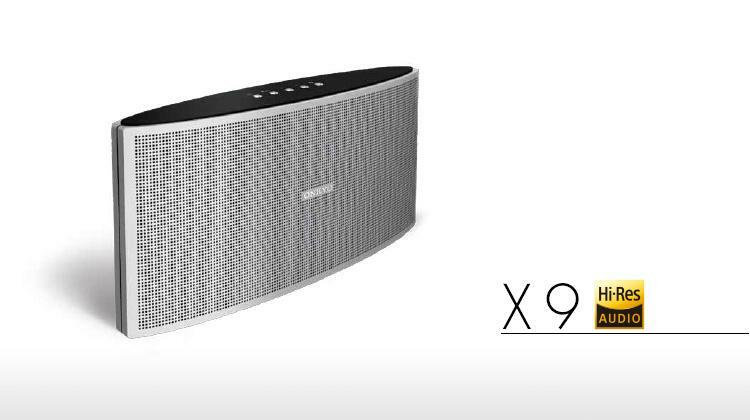 Onkyo’s X9 Bluetooth® speaker is capable of reproducing High Resolution Audio via a USB audio-in. It has six active speaker drivers and two passive units, which deliver impressive sound quality. It’s 10-hour rechargeable battery life plays music anywhere. 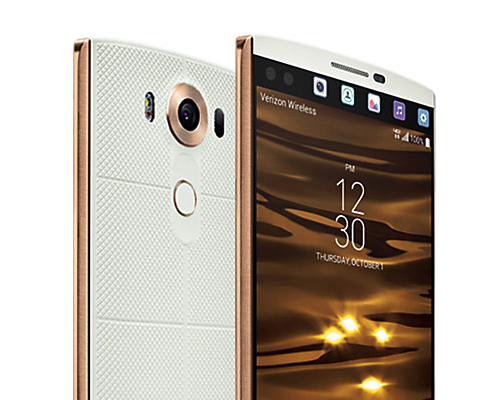 While smartphone makers have made advances in perfecting camera technology and processing power, very few have invested the same amount of expertise into offering hi-res audio quality, except the ZTE Axon 7 Mini, HTC 10, LG V10 and Sony Xperia Z5 Premium, which have made serious strides in how beautiful music can sound, even when relayed through a phone's in-built speakers, without the need for expensive portable amplifiers. Here are some sources for High Resolution Audio: AIX Records, Blue Costa Records, Classics Online, Decapo Records, GubeMusic, Hyperion Records, OnkyoMusic, Pono Music, Primephonic, and Pro Studio Masters. Amazon Music, Google Play, iTunes, and others do not offer HRA music. Headphones, speaker drivers and amplifiers credited with the Hi-Res Audio logo must produce a bandwidth of 40kHz and digital inputs and processing must be capable of handling at least 24bit/96kHz. The ability to completely immerse yourself in your favorite music comes at a price both in terms of the file sizes needed and cost of the players to read the music. It will take time, some ingenious marketing, along with further consumer interest in audio quality for High Resolution Audio to really take off.